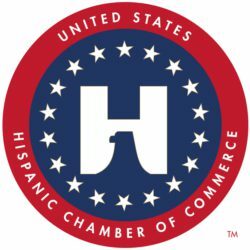 Peinado Construction is thankful to the United States Hispanic Chamber of Commerce for this incredible recognition of our CEO, Teddy Peinado! We appreciate our partnership! Please take a look at the press release here. Peinado has been selected by ML Realty Partners to build a 121,188 sf tilt wall Warehouse with Office space in Lewisville, TX. Estimated completion is scheduled for 1st Quarter, 2018. To learn more about 121 Riverview Crossing, please click here.